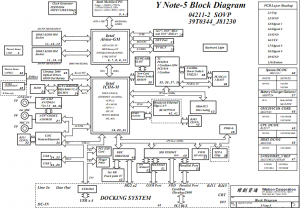 The schematic diagram(PDF) for Lenovo ThinkPad R60 laptop/Notebook. 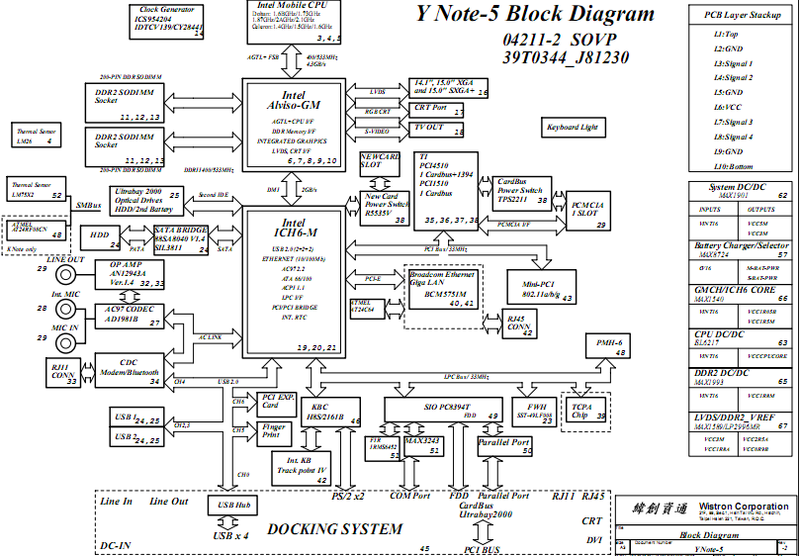 The schematic diagram for IBM ThinkPad T41 laptop. The schematic diagram for Lenovo ThinkPad T60 laptop. 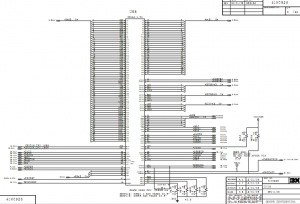 The schematic diagram for IBM ThinkPad R52 schematic(integrated Intel Graphics). 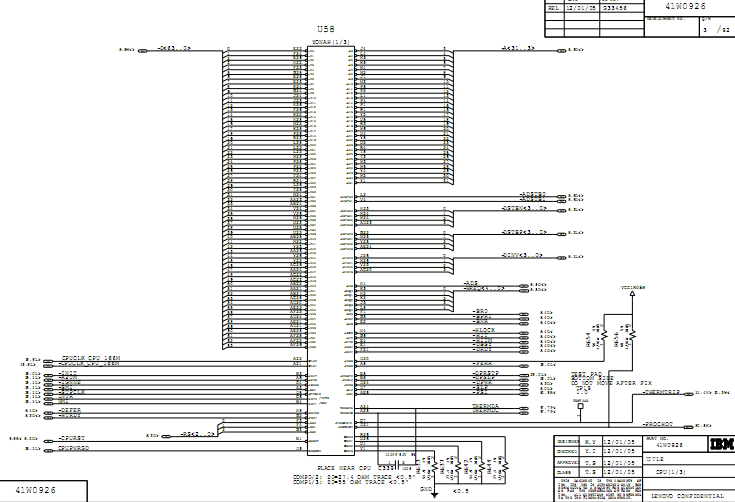 The schematic diagrams for IBM thinkpad R40e laptop. 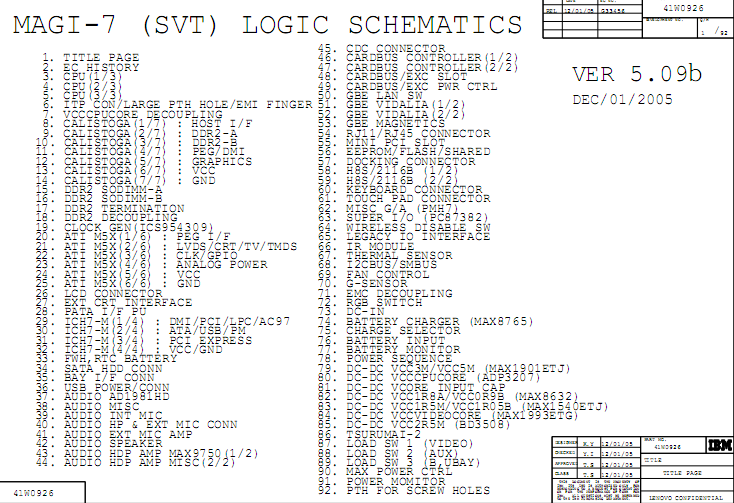 The schematic diagrams for IBM thinkpad R30 laptop. 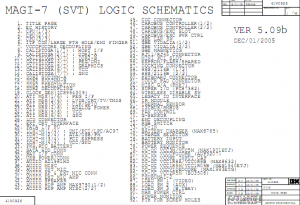 This file contains the Hardware Maintenance Manual (HMM) for IBM Thinkpad T43.